Fine looking wooden bridge !! Different indeed ! 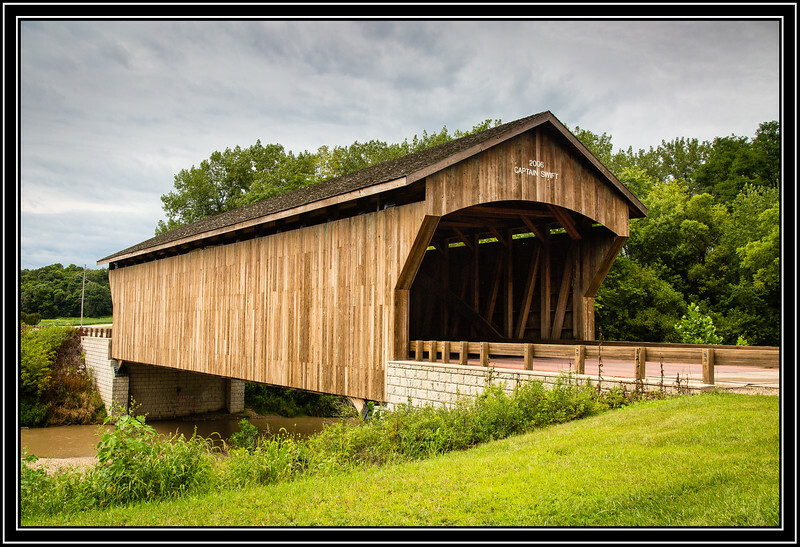 Interesting to see a modern revival of the old covered bridge concept! Gotta love those covered bridges.